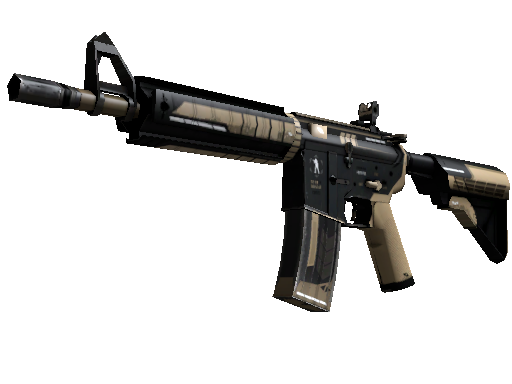 When terrorists attack, and you have to defend yourself − M4A4 comes to the rescue. 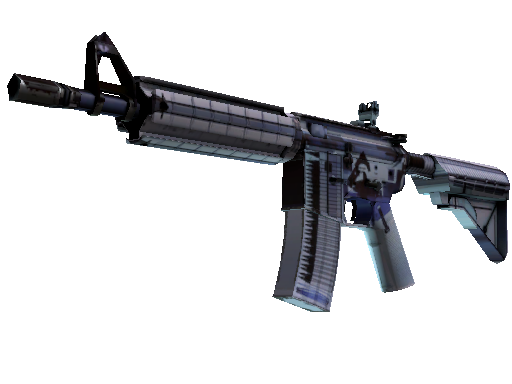 This rifle is the main enemy of the AK-47 and the best friend of any special counter-terrorist. Such weapon deserves respect and a distinctive skin. In fact, any skin of this case will do! The case provides the M4A4 Howl or M4A4 Poseidon. Other players will die of envy when they see you playing with such an exciting device. 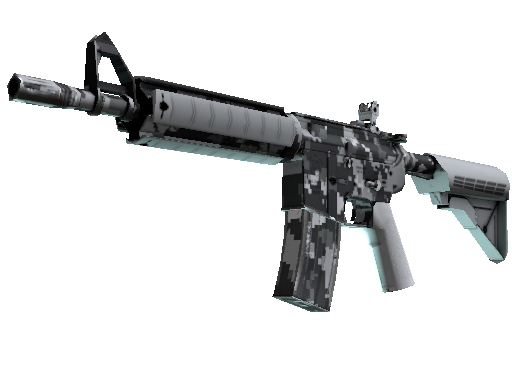 Don’t miss the chance to arm yourself with a stylish skin! 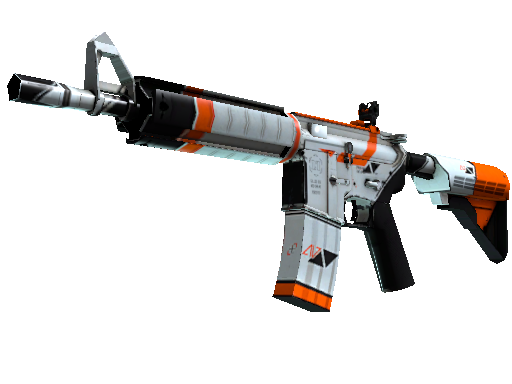 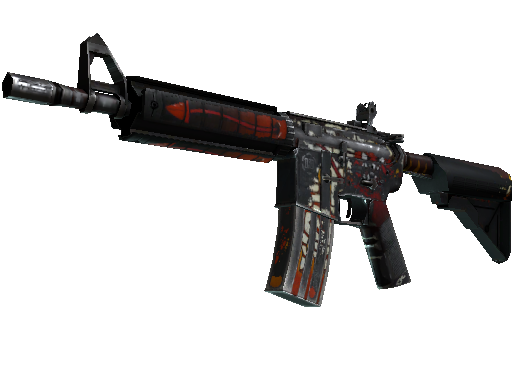 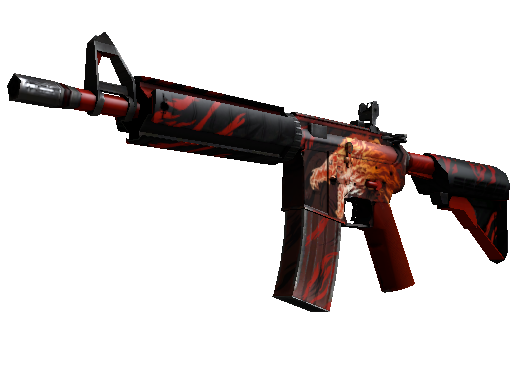 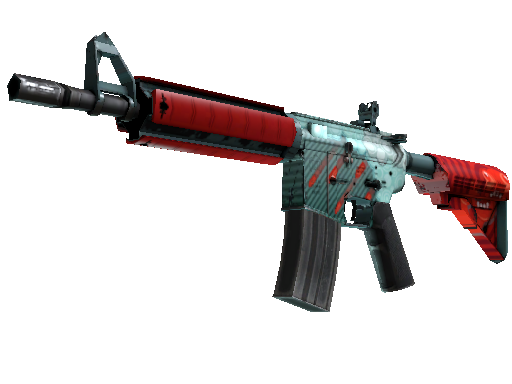 If you get lucky, the case will bring your M4A4 Howl skin; it costs more than USD 2000. This is one of the most valuable items in CS:GO. The possibility of getting this skin in itself is worth opening the set. 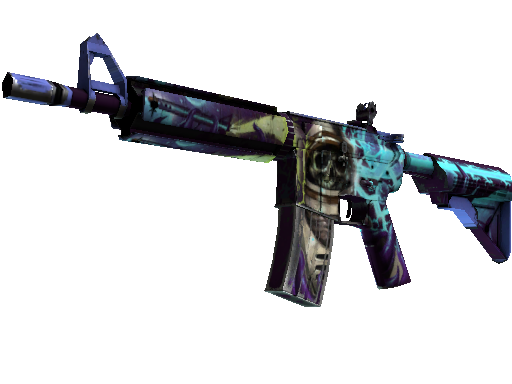 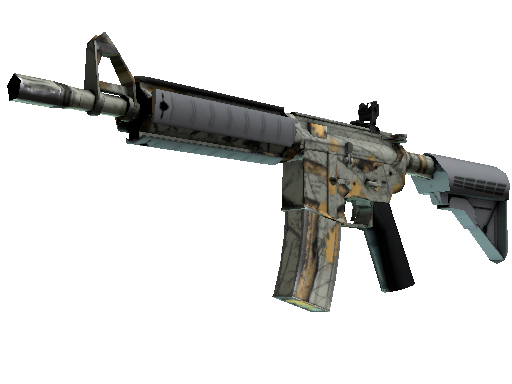 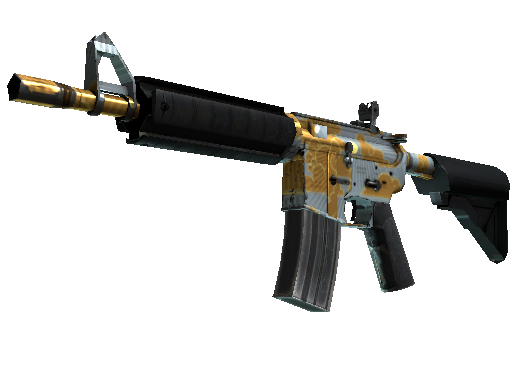 M4A4 case contains many other interesting things, for example, M4A4 Poseidon skin. On a blue-painted rifle, there is an image of Poseidon, the god of a sea. It's time to find out what skin you will get?